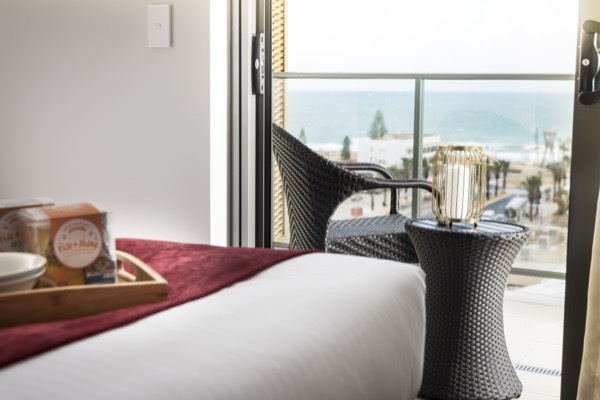 Scarborough provides a wealth of restaurants, cafes, pubs, and bars to suit every taste and budget, all are within minutes of the gorgeous waters and white sands of the Indian Ocean. The relaxed seaside atmosphere and attractions that Scarborough has to offer draws people to dine all day long in the delightful alfresco restaurants and café settings. 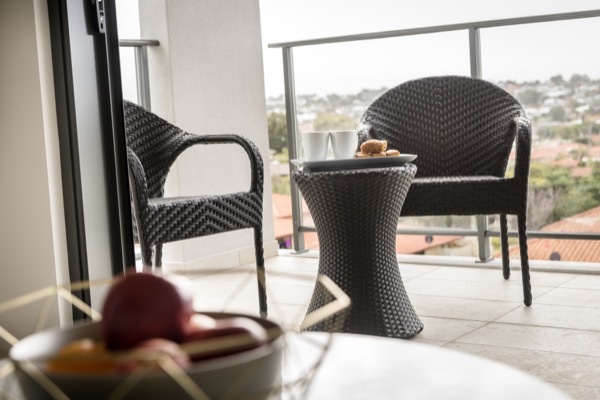 Scarborough provides a vibrant café scene with fabulous cuisine and coffee, making it is the perfect place to meet up with friends, enjoy a meal or quiet drink and watch the sun set along the West Australian Coastline. Health Freak Café is a clean and healthy eating café. The menu is diverse catering for all your fitness, health and special dietary requirement needs and is both 100% gluten and refined sugar free. When you think about La Capannina, think “casual” and “beach-friendly”. We love an amazing view, the smell of the ocean and good food made from the best ingredients. We love life because, as Italians say, La Vita E Bella. For Italians, food is not just food. Food is an essential companion of the beauty that surrounds them. When you come to La Capannina, you take in the view, you let your senses take over and really learn to enjoy what you see and…what you taste. Lady Latte have a fantastic team ready and waiting with an exciting brand new mouth watering menu and a cracking venue to boot, Awesome coffee comes as standard. 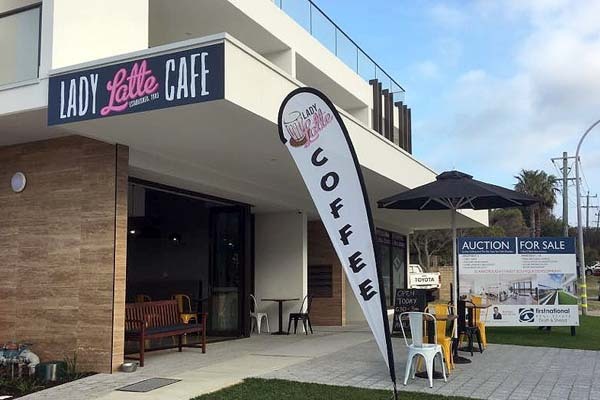 At Lady Latte they only use beans sourced from the finest coffee roastery in Perth. Whether you’re after a cup of cappuccino, mocha, or latte (our fav! 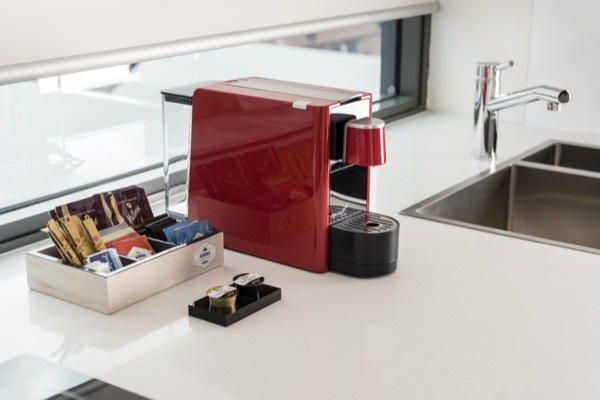 ), they will make sure only the best coffee is served. With great tasting snacks and great tasting coffee. Classic bistro food in a bright, relaxed restaurant and bar with streetside tables and live music. The very best local, responsibly sourced produce, prepared with flair, a lot of love and just a little bit of wild and yours to enjoy with panoramic views of the Indian Ocean..
Each morning before the sun rises highly skilled chocolatiers, patissiers and bakers set about preparing the handmade delicacies that cocolat is renowned for. The freshest beachfront bar located on the beautiful, redeveloped coastline of Scarborough Beach.The Peach Pit is a casual and vibrant social space perfect for laid-back beer, cheeky cocktail or casual bite to eat. The Scarborough Beach legend. A place to party or a place to chill. Get down to the The Lookout for great food, a casual atmosphere, cool tunes, a bowling alley, good humans and great times. Refer to the table below for information on popular restaurants that are nearby Ramada Scarborough Beach.